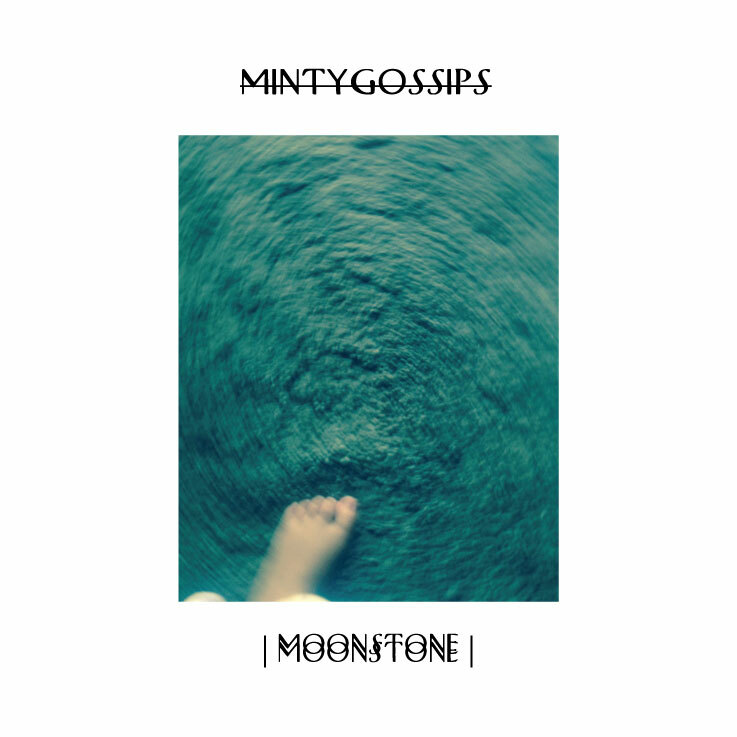 Moonstone, Mintygossips’ second single is a song about unremitting desires that rage inside one’s soul. A happy three minute song about burying that very same rage. A sad three minute song about celebrating that burial. Next A Title Given by Collapse.